Come on our Great salt lake sunset tours and see some of the best sunsets you have ever seen. 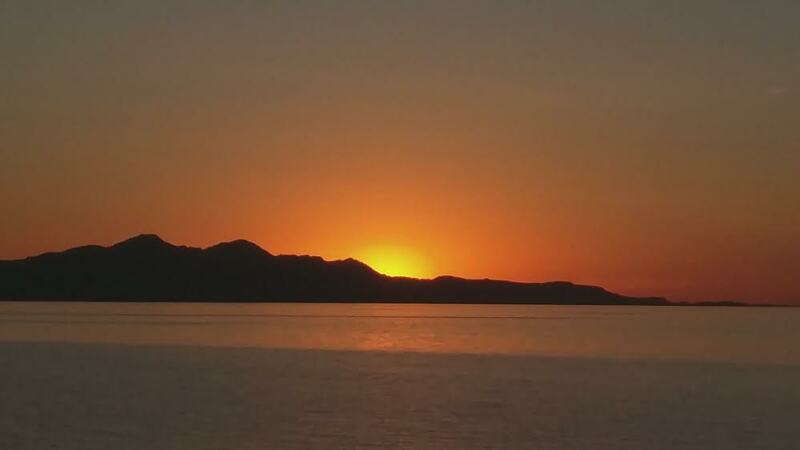 The sun sets over the Great salt lake and the colors reflect of the minerals in the water to make for the most amazing sunsets in the world. 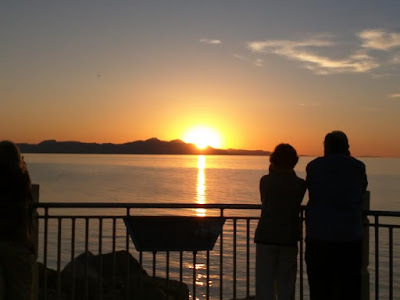 When your in Salt Lake City call us to come see the sunsets at the Great Salt Lake and see for your self . Come on our city tour and learn the history of Utah. 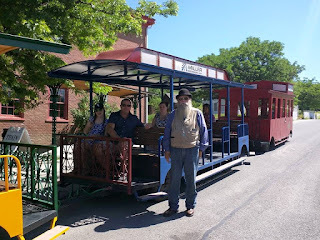 See the historical homes and the beautiful Rocky Mountains surrounding the valley. 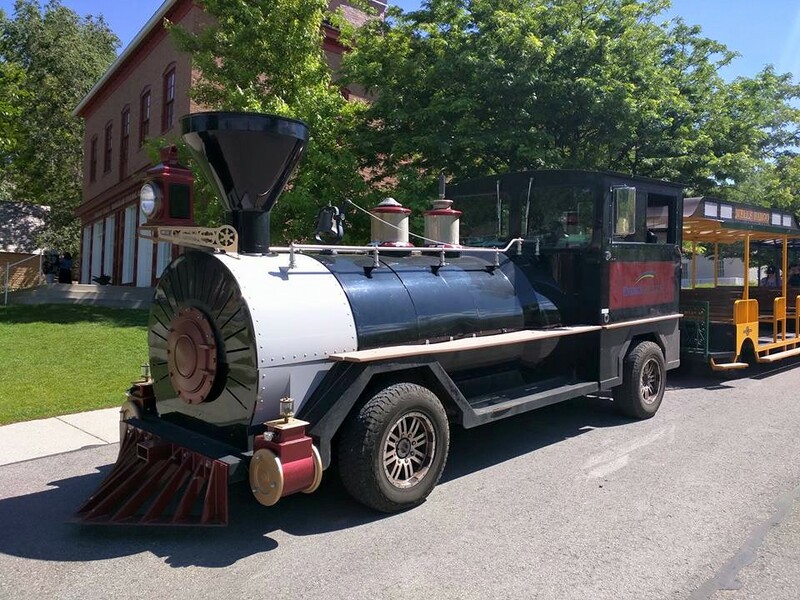 Ride on the historical Mormon train through the old pioneer village. 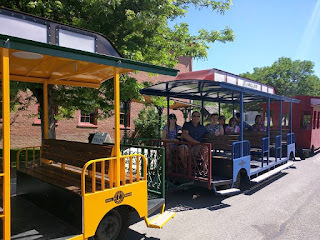 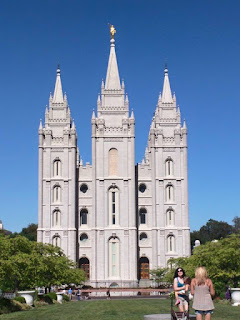 Salt lake city tours is the best way to see the city. 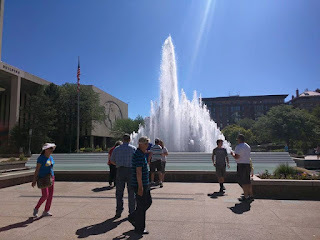 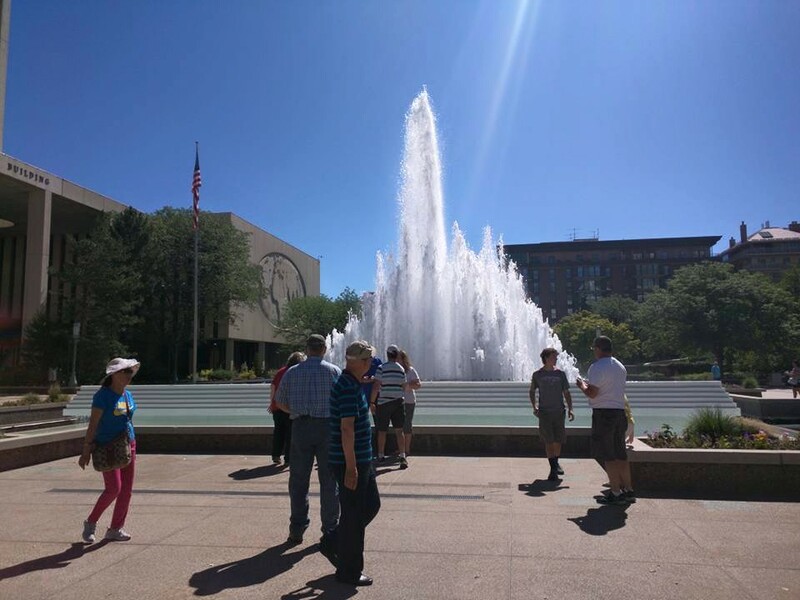 Book your next tour with Salt Lake City Guided Tours. 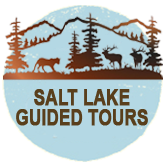 Utah has more national parks than any other state, Make your next vacation in Utah and go to all the 5 national parks in Utah . 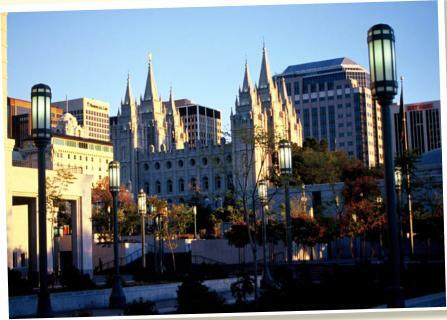 Fly into Salt Lake City and start your vacation to the 5 famous national parks in Utah. Salt lake city has a lot to offer for sightseeing. Take a city tour, go up to the local Wasatch mountains, visit the Great Salt Lake.